Lakehill's Homecoming celebration brought many former students back to campus. Alumni gathered prior to the game in the Great Hall of the Nye Family Environmental Science Center for a dinner in their honor, hosted by Rudy's "Country Store" and Bar-B-Q® . The Homecoming Court nominees were presented at the pep rally and at the game on Friday. The Court consisted of freshman Megan Gillman, escorted by Hangsheng Chen; sophomore Sophia Ganson, escorted by Matthew McCall; and junior Claire Howard, escorted by Logan Stout. 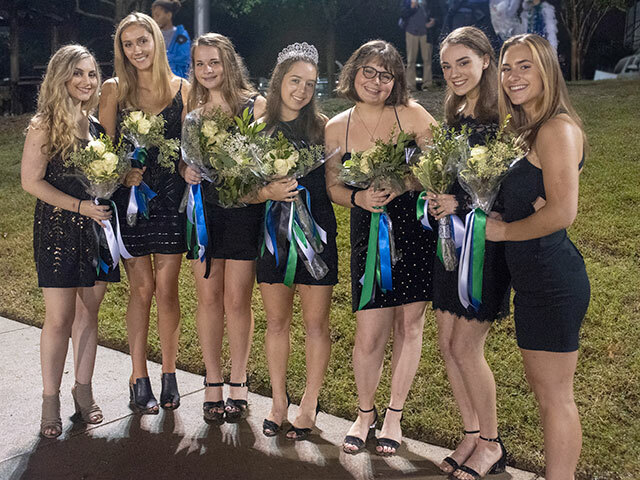 Senior Nominees for Homecoming Queen were Emily Bernstein, escorted by Justin Reed; Georgia Ferguson, escorted by Kumail Imam; Tyler McCall, escorted by Ben Palmer; and Vanya Suchan, escorted by Eli Buxt. 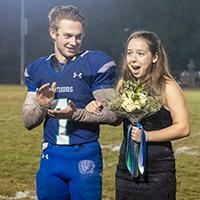 Tyler McCall was crowned Homecoming Queen during halftime. A special thanks to Lovely Lopez, Homecoming Queen 2017, for presenting the crown, and to Lori Trent and the T-Shop for providing the flowers for the nominees. See more photos from all the Homecoming events here. 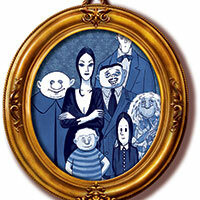 Lakehill's talented musical theater students will bring the The Addams Family to the Lakehill stage on Saturday, November 10, at 7:00 p.m., and Sunday, November 11, at 2:00 p.m. A preview of the musical will be performed for students on November 9, at 8:45 a.m.
Wednesday Addams, the ultimate princess of darkness, has grown up and fallen in love with a sweet, smart young man from a respectable family - a man her parents have never met. If that weren’t upsetting enough, Wednesday confides in her father and begs him not to tell her mother. Now, Gomez Addams must do something he’s never done before - keep a secret from his beloved wife, Morticia. Everything will change for the whole family on the fateful night they host a dinner for Wednesday’s "normal" boyfriend and his parents.The musical stars seniors Justin Reed as Lucas Beineke, Georgia Ferguson as Grandma, Julia Bartholow as Alice Beineke, and Bill Song as Mal Beineke; junior Elizabeth Blanchard as Morticia; sophomores Asher Chamoy as Gomez, Sophia Ganson as Wednesday, Keegan Clendenin as Fester, and Jack Pinchot as Lurch; and freshman Spencer Neill as Pugsley. The backstage crew is led by senior Kate Langley, assisted by sophomore Sarah Smith. Don't wait! Tickets are now available online . 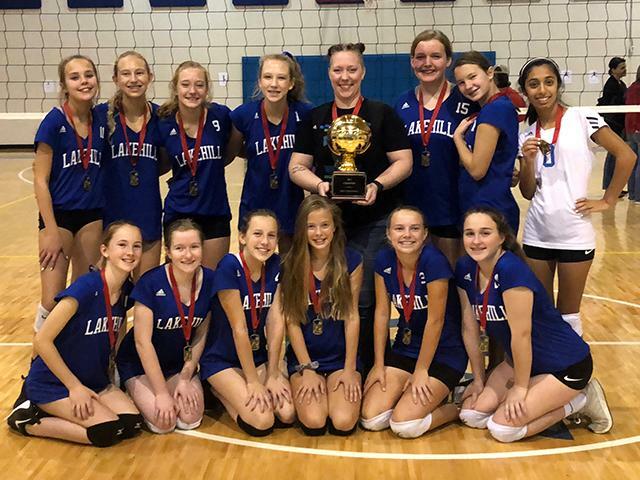 Sisteens, a service organization for Upper School girls, and the Lakehill Volleyball team combined efforts to raise money for breast cancer research. The Dig Pink Committee within Sisteens organized a raffle with prizes ranging from free house sitting to a homework pass. Committee members also sold spirit items and concessions on October 15, in conjunction with the JV and Varsity Volleyball games. Their combined efforts raised more than $1,000 for breast cancer awareness. All proceeds benefit Susan G. Komen. 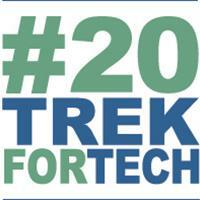 Sisteens would like to thank the special donor who contributed $500 toward the cause. 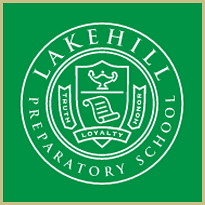 At Lakehill, we know it's fall by the full calendar of events put on by our Parent Faculty Club (PFC). 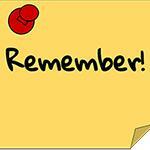 Take time now to find out more and get involved in these signature Lakehill events. Halloween Parade and Carnival, 1:15 - 3:00 p.m.
Lower School ghouls and goblins will show off their costumes during Lakehill's annual Halloween Parade. 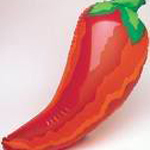 Parents should send costumes to school in a bag the morning of the Carnival. 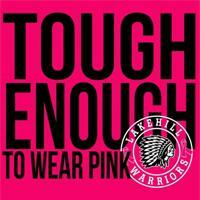 Students will dress in their classrooms at 1:00 p.m. (No face makeup or weapons, please). The parade begins at 1:15 p.m. followed by the Carnival at 1:30 p.m. Parents are welcome to attend both the Parade and Carnival. Lower School parents are asked to donate bags of candy. Bins for candy drop-off are located in each classroom. Students can drop candy off in class October 22-26. Find out more about the Parade and Carnival. Parent volunteers are needed at the Carnival. Sign up now to help ! Sixth grade is currently in the lead...with fourth grade close behind. The Green Tribes are currently in the lead. 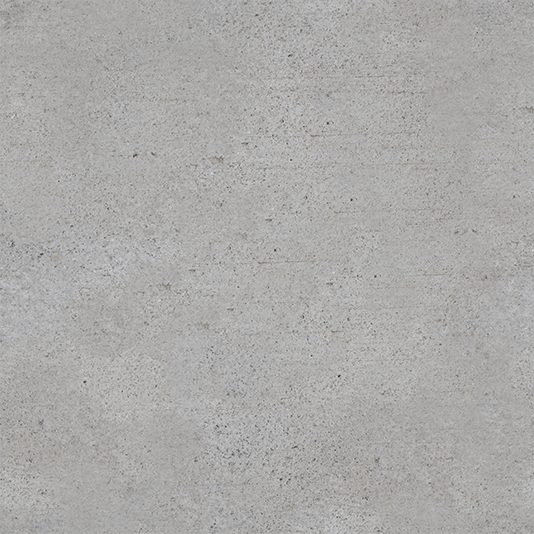 Please contact John P. Owen. The Box Top Challenge is on! 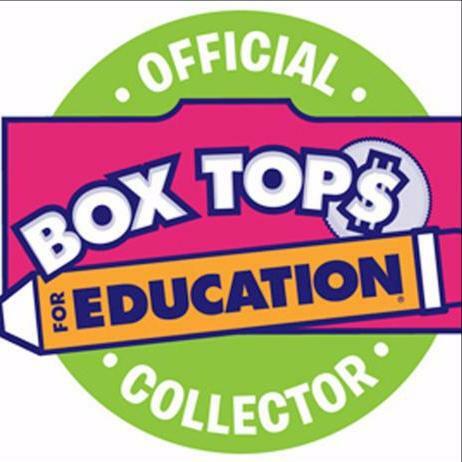 There is still time to bring in your Box Tops to raise money for Lakehill. by Thursday, October 25, 2018. The class that brings in the most Box Tops wins a class party! 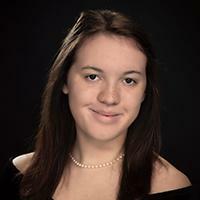 Macy Ellis has attended Lakehill for thirteen years. While at Lakehill, she has participated in many activities including Cheer, Volleyball, Softball, Musical Theater, Drama, Ambassadors, Sisteens, Improv Club, French Club, International Club, and Eats and Theats. Macy’s favorite class is World Religions because she finds the topic interesting. Her favorite memory from attending Lakehill is of the biology trip during her junior year. Macy has earned several awards and honors during her time at Lakehill, including Warrior Honor Club, "mom of the year" in the theater department, the wearer of the Gypsy Robe in Musical Theater, and, most recently, First Team All-District in Softball. The activity that she enjoys most is pitching for the Varsity Softball team. Macy has applied to several colleges, including University of Mississippi, Louisiana State University, and University of Colorado Boulder. She plans to major in digital advertising. Macy’s advice to younger Warriors is "Try everything that you can during your underclassmen years so that you can begin to determine what you are passionate about." 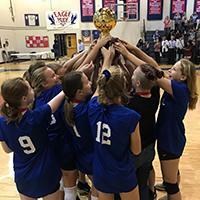 The Middle School Volleyball Green team played Zion Lutheran in the IAA Championship game on October 23. It was an intense and close game, going all the way to a tie-breaking third game. The hard work these girls put in this season paid off with the Green team becoming the 2018 IAA Champions! "The team put everything they learned on that court and fought for the championship every step of the way," said coach Alisyn Schreiber. "Each team member played an integral part in this season's championship." Congratulations to our Middle School Lady Warriors on an amazing season. The JV Volleyball team wrapped up a successful season with a win over Yavneh on October 18. It was a straight-set victory for the team as they finished the district season on a winning streak. The team started the season off by playing several three-set matches, but worked hard to focus on finishing off matches in two sets. Congratulations to the JV team on a great season. The Varsity team also defeated Yavneh in straight sets on October 18. With the win, they finished 11-1 in district and won a share of the district championship. The team lost a tough tie-breaker game on October 22, against Heritage Christian, making them the #2 seed heading into the playoffs. Stonegate Christian will visit Lakehill for a tune-up game prior to the Area Round of the State Playoffs on October 25, at 6:00 p.m. It will also be Senior Night for Tyler McCall, Julia Bartholow, and Macy Ellis, who will be honored prior to the start of the game. On Tuesday, October 30, Lakehill hosts the Area Round of the State Playoffs against a tough Denton Calvary team. Game time is set for 6:00 p.m. This will be the last home of the Volleyball season so come out and pack the stands to support the team as they head into the State Playoffs. The Varsity Football team won their third district game in a row, defeating the Lucas Christian Warriors, 36 –18, on October 19. Kyeser Hall led the defense in tackles. Other strong defensive performances were turned in by Mitchell Crow, Jonah Shaw, Ryan Henry, and Ben Palmer. Palmer lead the Warriors on offense with 150 total yards. The highlight of the evening was a 36-yard touchdown pass straight from Crow to Palmer at the beginning of the fourth quarter. The Warriors are on the road this week in a non-district match-up against Waco MCH on Friday, October 26, at 7:00 p.m. 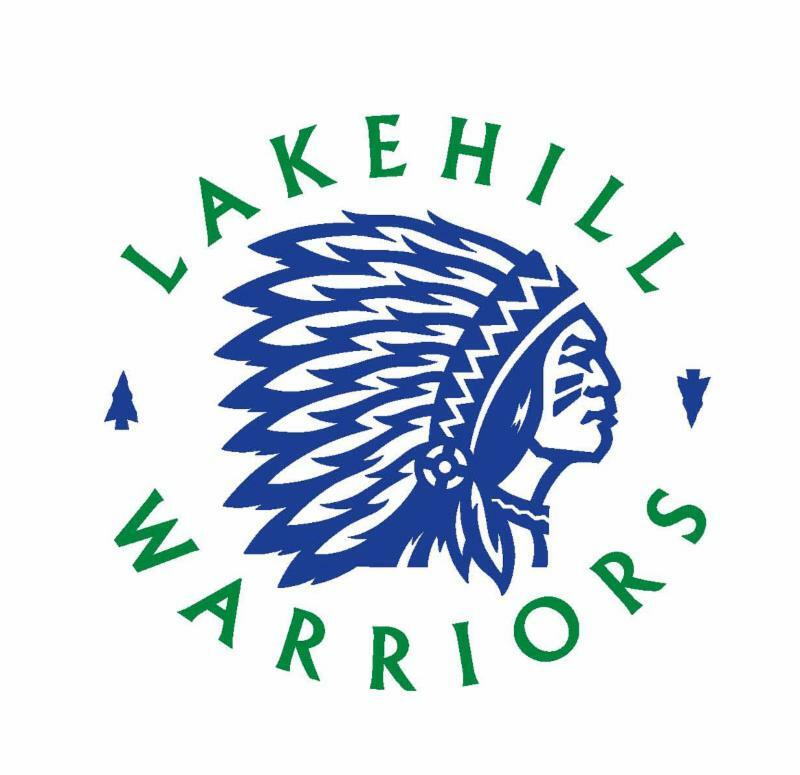 The Lakehill Warrior Middle School Football team was off last week. They take on Irving Universal at home on Thursday, October 25, in their final game of the season. 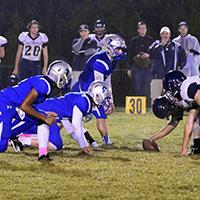 See more pictures from Middle School and Varsity Football, and the Homecoming game and events. Junior Connor Alexander , rowing with Dallas United Crew (DUC) Varsity Men, raced in the prestigious Head of the Charles Regatta on October 21, in Cambridge, Massachusetts. The Head Of The Charles Regatta is the world’s largest two-day rowing event, attracting more than 11,000 athletes and 400,000 spectators. 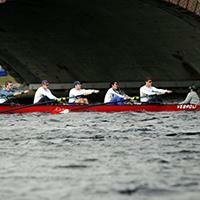 Since its origin in 1965, the event has welcomed the world’s best crew teams to the banks of the Charles River. The course is known for its bridges and treacherous, winding turns. Boats compete against one another and the clock, starting sequentially, fifteen seconds apart. The DUC Varsity Men's boat finished 19th out of 85 crews from around world, earning a guaranteed entry to race again in the 2019 regatta, an impressive accomplishment for these young athletes. Dallas United Crew is gaining momentum and attention on this international stage as results improve year after year. The Varsity team will be running Monday, October 29, in the State Cross Country Meet in Waco. Middle School Fall Social, 7:00 - 8:30 p.m.
Meet at Lakehill at 9:15 a.m.
Dinner, movies, costume contest games, and more! 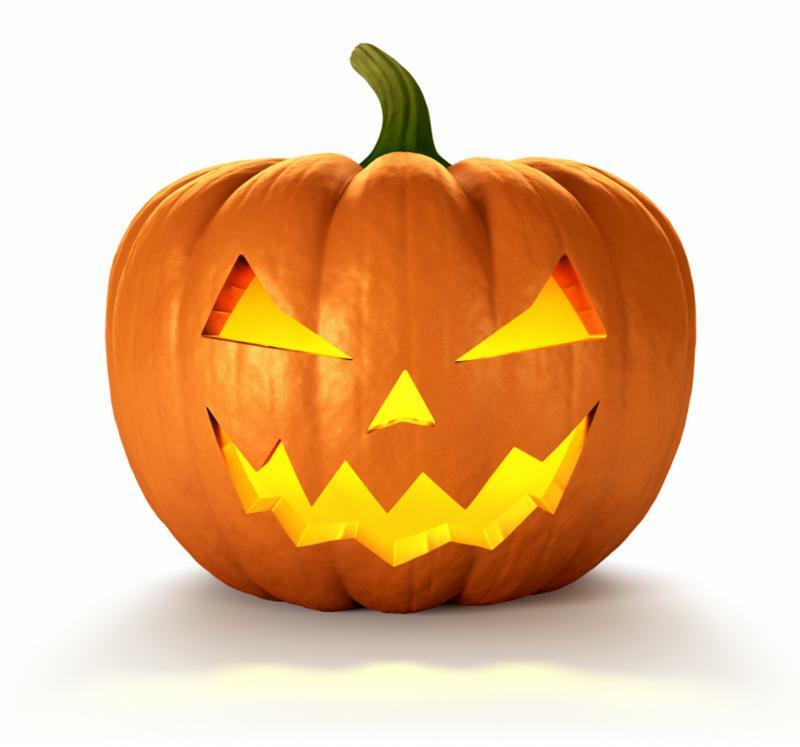 Kindergarten Pumpkin Patch, 2:00 p.m.
Introduction to Upper School (8th Grade Students), 10:45 - 11:15 a.m.